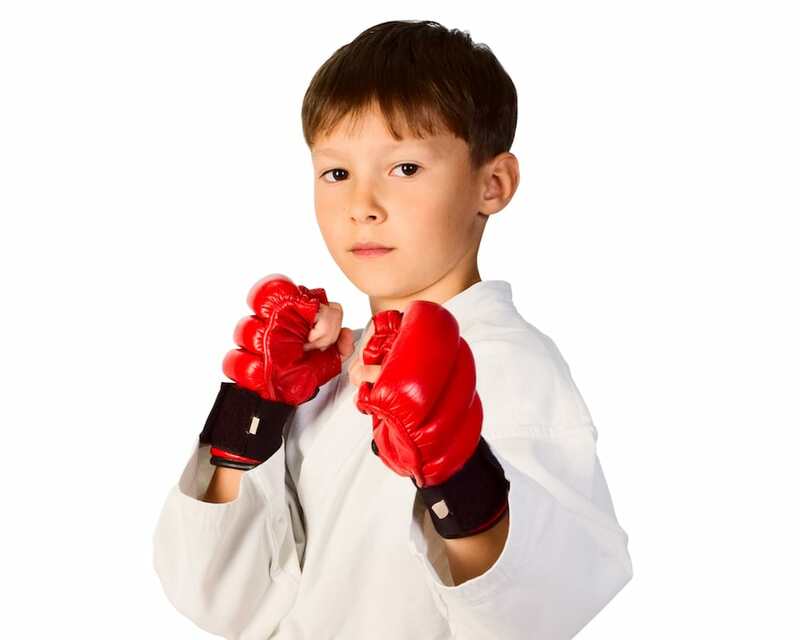 Give your child a boost today with the best Kids Martial Arts Classes in Racine. We work with children of all ages, helping them build confidence, respect, and more through the art of Tae Known Do. Are you ready for a great workout and the best self-defense, all at the same time? Join us for the best Adult Martial Arts Classes in Racine and push yourself like never before. Learn more today! Prepare yourself for any situation with our Krav Maga Classes in Racine. 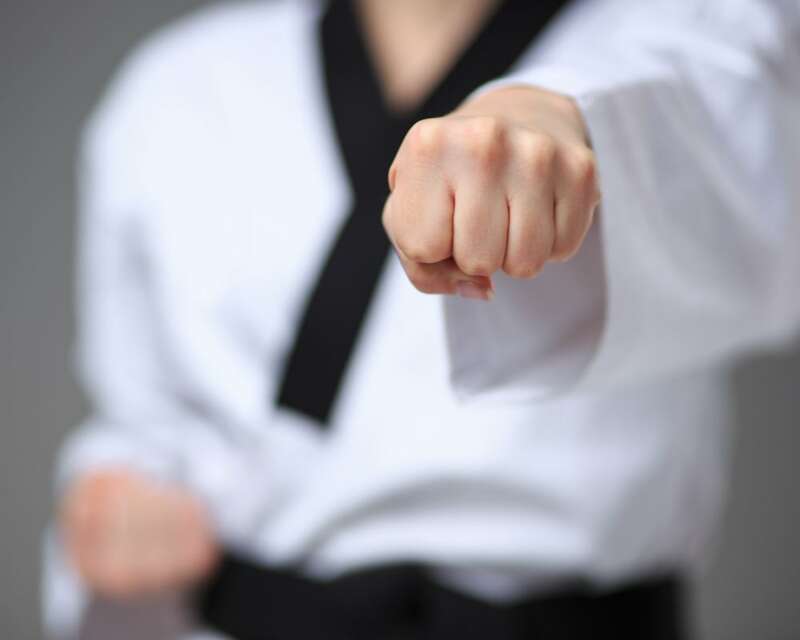 This real-world self-defense system has spread around the world as the most effective way to keep your loved ones safe. 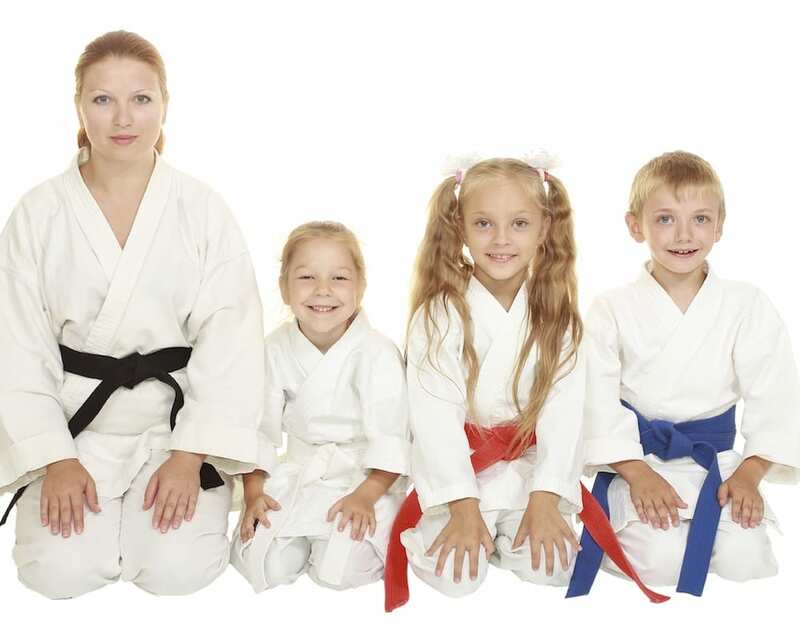 Train alongside your kids and have a blast learning vital self-defense skills in our Family Martial Arts Classes in Racine. We work with students of all experience levels, helping you and your child stay active and build character.